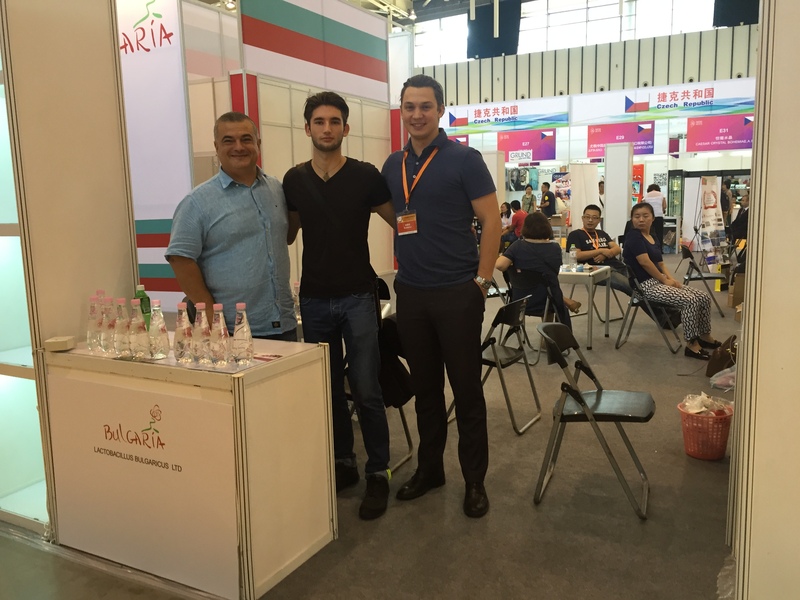 In Nanjing The best water to drink Rose Drops was presented at Nanjing International Consumer Goods Expo 2015 was successfully hold September 18-21 at Nanjing International Expo Center. Overseas exhibitors from the US, the UK, Canada, Bulgaria, Poland, Slovakia, Hungary, Slovenia, South Africa, Iran and Malaysia all brought distinctive goods to NICGE and attracted many eyes. 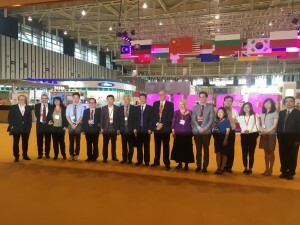 Czech Delegation, Bulgaria Delegation, Korea Delegation，Polish Delegation, Hungary Delegation, Slovakian Delegation, Malaysian Delegation, Slovenia Delegation, South Africa Delegation, and HK Delegation all came to the expo and gave their best support. 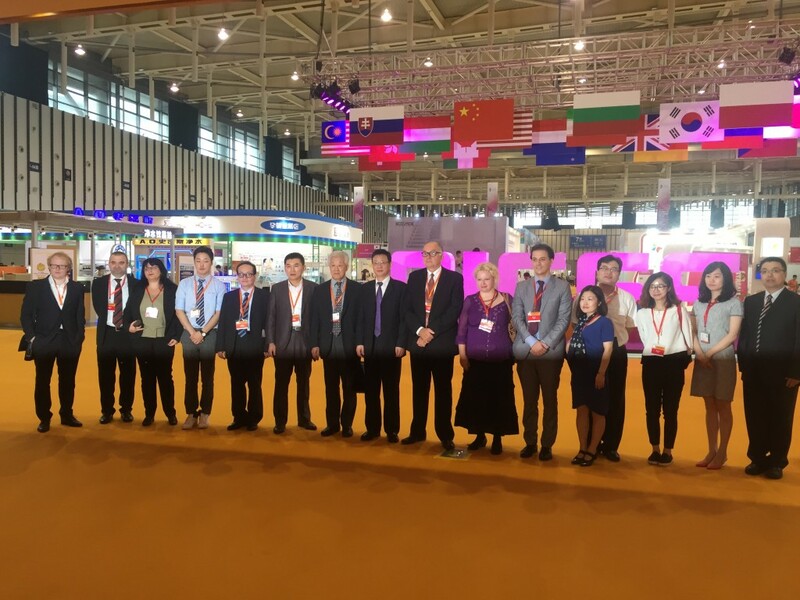 Nanjing is a city densely packed with historical, cultural and natural beauty. The Ming City Wall surrounding Nanjing is one of the city’s most remarkable features, so it makes sense to start your visit with a stroll along it. Start at the Taicheng gate and do the picturesque walk (of around 2km of the wall) that begins there. Xunwu Lake Park, a stunning 472-hectare natural reserve surrounded by water and located in the middle of the city. Once China’s largest Imperial lake garden, it is now the ideal spot to appreciate the mix of ancient architecture and skyscrapers that defines modern-day Nanjing. Shiziqiao, a pedestrian street bursting with delicious lunch options that is a 30-minute walk away (or 10 minutes in a taxi). Fill up on pork dumplings, noodle soup or grilled lamb skewers before moving on to the nearby Jiming Temple, a graceful Buddhist shrine built more than 600 years ago. The temple is surrounded by gardens, so it is worth going for a stroll before you jump to the bustling Fuzi Miao neighbourhood for dinner and a walk. Confucius Temple and is a lively spot with many restaurants and a colourful night market. Sample some of the local dishes then finish your night at Lao Men Dong, which offers a dramatic 3D light show each evening.